Indonesian pop-folk singer-songwriter, Rio Riezky has released his debut single, “Sutradara” from his upcoming full-Length album to be released later this year. There is also a supporting video clip currently being edited, which was set in the exotic city of Yogyakarta and Solo Indonesia. 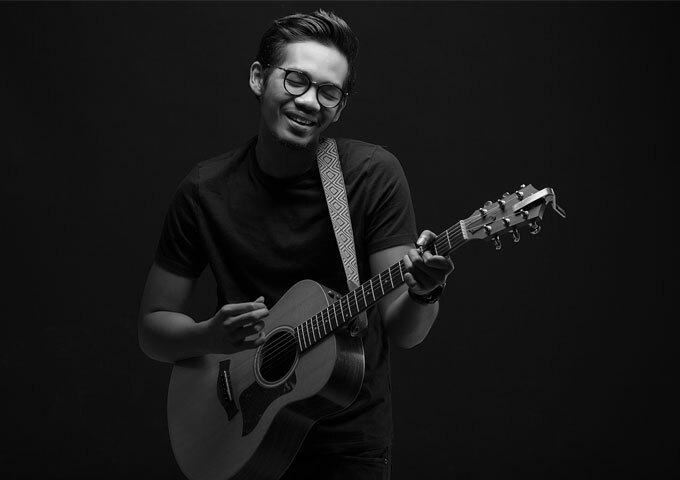 Twenty-three year-old Riezky writes and arranges all his own songs and plays the guitar on his upcoming album. 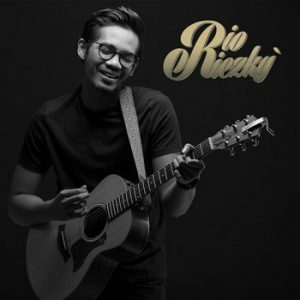 Rio Riezky is one of those singers with a distinctive voice. And when you listen to his music, you realize it is a perfect match. His music is classified as Folk-Pop. Some people may even go so far as stating his music his beyond genre, but that’s just pushing it. I believe it may be Contemporary Alt-Folk, but he has influences that come from Pop, Jazz and even Rock too. Rio Riezky demonstrates such a range of voices and styles that to put him into a single category would invariably leave something out. Riezky relies on the power of understatement to convey strong emotion. “Sutradara” is a perfect example of deceptively simple acoustic instrumentation, while vocally Riezky reminds me a lot of a blend of performers like Jeff Buckley, Damien Rice and John Mayer. 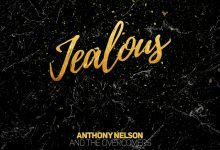 His songwriting is dramatic, lush, and expressive and his singing is in an entirely different league, compared to the usual supply of alt-folk music. Sometimes there is also a soft serenity to his music that is nearly gently calming. Actually, all of the above artists write songs that evoke many of the same feelings. I’m a bit penalized in the lyrical department as Rio Riezky sings in Indonesian which I don’t understand, but the music and singing is enough to convince me. Rio Riezky whole catalog is quietly, evocatively, insidiously magical and wondrous. Though in a language we may not understand, his music connects immediately, seduces effortlessly and, at a primeval level, would just make you want to exult in the joys, and pitfalls, of everyday life. “Sutradara” is languidly beautiful, emotional, and endlessly rewarding. Riezky’s maturity is startling. He successfully rides a sophisticated line between accessible and challenging, with his unabashedly emotive voice shifting into a sincere falsetto. The song is elegantly done with a beautiful melody. The easy-going music makes Rio Riezky very easy to listen to. His voice is expressive enough to ignore his lyrics and simply fall into the beauty of the music…until you learn Indonesian of course!